I hope this website will give you a sense of what makes us a thoroughly GOOD (Ofsted Nov 2017) school. 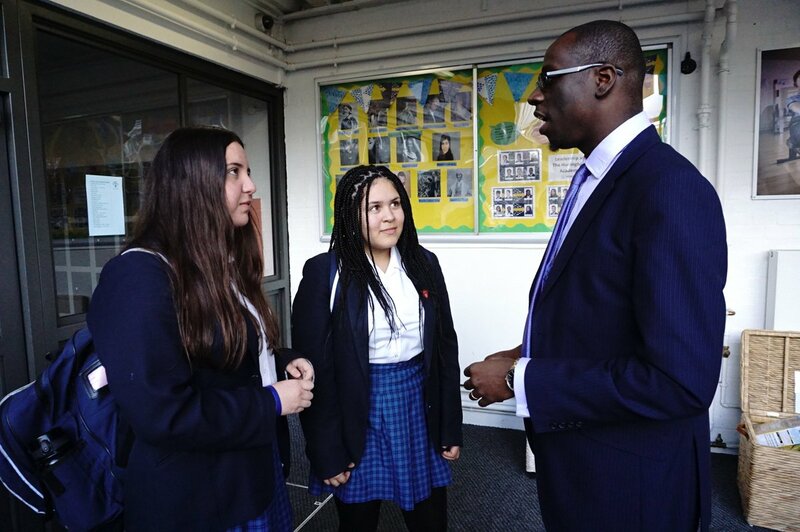 I am incredibly proud to be the Principal at The Hurlingham Academy; a place where students thrive academically and socially in an atmosphere of mutual respect, tolerance and diversity. Our academic approach is for every student in every lesson to enjoy learning. We strive to ensure that our teaching standards are high, and children feel safe and supported in school. Lessons follow a knowledge-rich and rigorous curriculum. This learning environment has produced our best GCSE results ever. 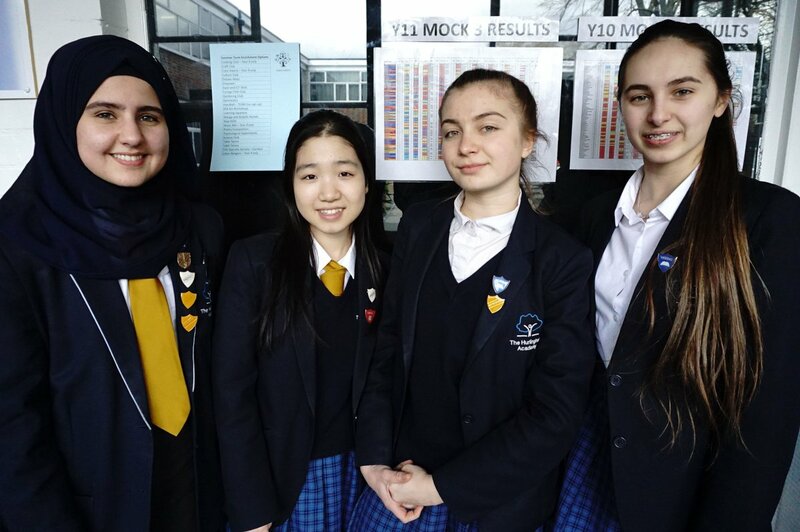 The Hurlingham Academy is a close-knit school community that learns together, has fun together and continues on a journey towards all-around excellence. The best way to see what we can offer your child is to come and visit. We look forward to meeting you. Wishing you all an enjoyable, restful Easter break. We look forward to seeing all students back on Wednesday 24th April at 8.25am.